TIn honor of Georg Baselitz’s 80th birthday, the Hirshhorn will feature this milestone exhibition of one of Germany’s seminal artists, starting Thursday and running through Sept. 16. 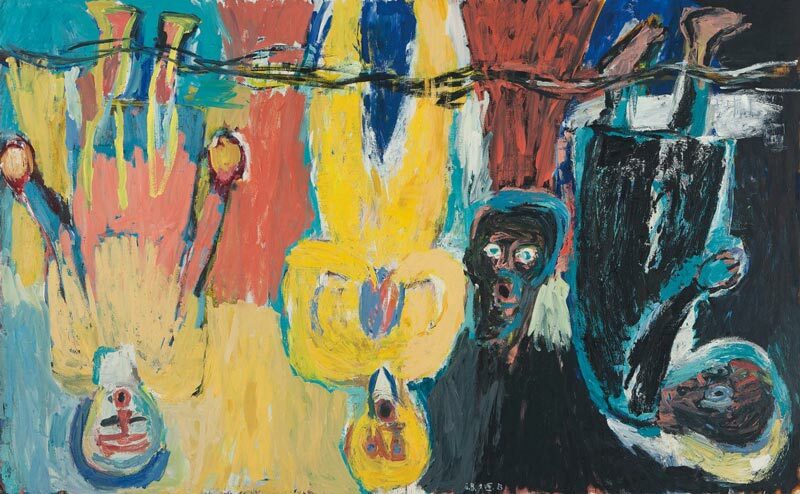 Six Decades is the first major U.S. retrospective of Baselitz’s work in more than 20 years. You’ll be able to view more than 100 of his inventive figurative paintings and sculptures across the Hirshhorn’s second floor galleries, including famous pieces such as The Naked Man (1962) and Baselitz’s upside-down paintings, which gained him international notoriety. Okay, so the weekend is officially in full effect and even though it may be damp and dreary that doesn’t mean we’re going to let it get in the way of our #turnup time. Okay, so if you haven’t already visited the Embassy of Italy then you’re totally behind. I mean honestly, all of them are exquisite to the umpteenth degree, and Italy really shines bright. This weekend head on over to join in on the fun for the Sicilian Ball hosted by Embassy Experiences, Embassy Events for Young Professionals and even ThingstodoDC. Can’t go wrong with all of that backing! 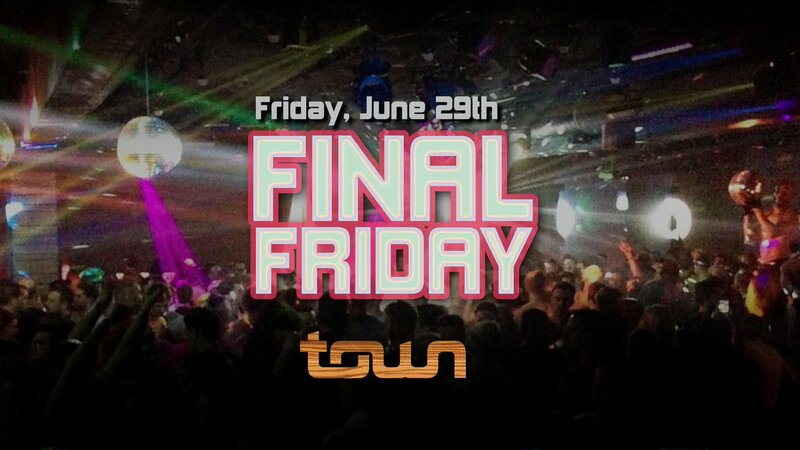 7:30PM – 12AM is where the party’s at so click on over to Eventbrite to get your tickets tonight! Okay so I for one am insanely excited for this BBQ battle and you should be too. This awesome event brought to you courtesy of Giant (yes, the supermarket) is going down Saturday and Sunday starting at 11AM sharp. 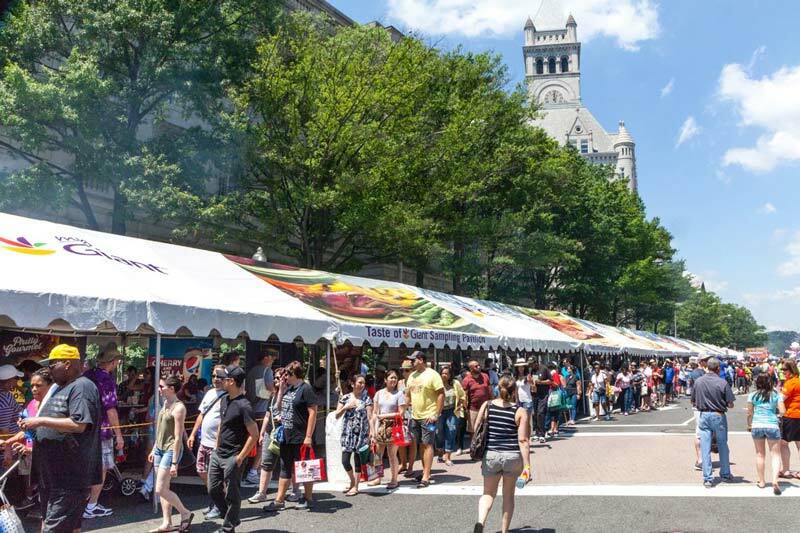 Located between Pennsylvania Ave and 3rd & 7th Streets NW, this event features pit masters from all 50 states and includes even local favorites as well as some awesome live music for some free tastings, cooking demos and deliciousness like you’ve never had before. Tickets on sale now so get em’ while they’re hot! June’s Ink is an awesome exhibit being held at the Renwick Gallery brought to you courtesy of Rorschach Theatre. So what’s the sitch?? Why the No Spectator’s Exhibit detailing all of the amazing Burning Man Festival art that you most likely missed but wished in another more carefree and hippie life where money grew on trees you could’ve seen in person. Well my friend…dreams really do come true…and you can thank the Renwick and Rorschach for that pal-o. So head on over to this awesome event from 11AM to 2PM at the Gallery, but be sure to purchase your tix first! Alright, if you’re an avid consumer of all things UrbanScrawl then chances are you’ve already heard of this awesome arts event because we totally mentioned it last week (yep — it’s that killer). This event is for all of you art fiends out there who can’t live without the amazing combination of aesthetic and social dialogue. Yep — I see you, and I salute you. this four-day bash originally kicked off on Thursday but is going on full speed ahead through the weekend as well. This awesome group is headlining at the W Hotel this weekend and it’s definitely one for the books. I mean, let’s be real, pretty much any solid weekend night out at the W is one for the books, am I right or am I right? Throw in a warm, gentle summer breeze and some trippy tunes from Pennsylvania quartet Ceramic Animals and you’re in for an awesome mellow night. The event starts at 8PM, ends at 11PM and lucky for you its #FREEEEEEEEEE as long as you RSVP. Your welks. Need I say more folks? Need I say more? Get your Tickets now. You know you need them because they are LIFE. So, if you’re a love of all things Van Gogh, Basquiat, Expressionism, or just all out art in general then you’re in for a treat with this one. Why? because the Hirshhorn is featuring a milestone exhibition of Georg Baselitz’s work in honor of his 80th birthday. This exhibition being held from 10AM to 5:30PM is the first major retrospective for the artist in the United States in over 20 years and you get to view 100 of his amazing figurative pieces and upside-down art up front and personal at the Hirshhorns second floor galleries. So we weren’t aware of this until recently but the Smithsonian Solstice Saturday is actually in association with the awesome By the People Festival! 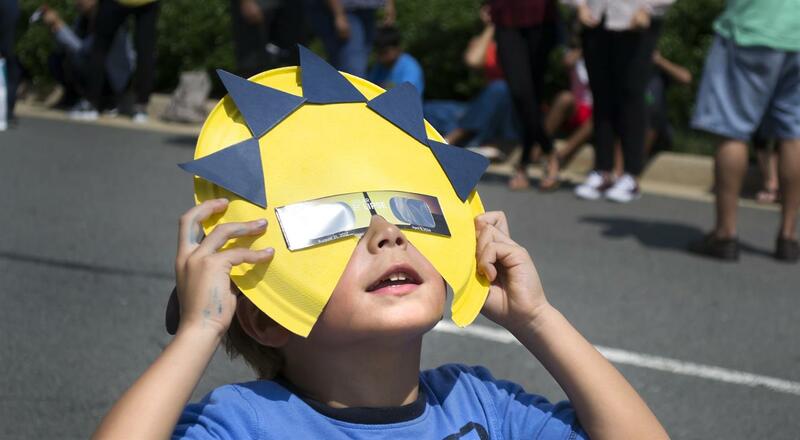 This awesome event marks the first Saturday of the summer and the Smithsonian along with 11 DC sites are being kept open all dang day long until midnight and this includes the illustrious Castle. The special event will also have a ton of programs, awesome discussions, interactive elements, performances and all kinds of fun in the sun for you to enjoy so get on it #A$APRocky. Want more information? Head on over to their website to get the full deets now. Those of you who are familiar with this awesome venue may or may not already be aware that this is the second to last weekend that this awesome danceboutique is open! #lesigh. I mean seriously. That was the bad news. The good news is that if you can’t attend this weekend then at least you can rest assured that you have one more weekend to get your dance on at what is practically a city landmark at this point in time (eleven years!). If you’re able to make it rest assured that it’ll be a great time with eight DJs on the job to keep the dance floor going and an all-star drag cast hosted by Lena Lett. The event starts at 10PM and tickets cost $15 at the door. I’ll be honest — this event totally went up because I have what can easily be coined a fanatic obsession with all things relating to seafood and yes that includes crab. I know I’m not the only one. Let’s be real now folks. So in case you didn’t know we’re well into what is considered blue crab season and at Ivy City you get eight — count em’ EIGHT of the top DC chefs offering their specific takes on the amazing dish that is the crab cake. No imitation here folks. All real. The event kicks off at noon and lasts until 3PM. Tickets cost $85 and include a sample of each chef’s work, appetiers, an oyster bar and plenty of drinks to get you feelin’ right. If you haven’t made your way over to Embassy Row Hotel for one of their awesome art nights, local events or just a regular plain old weekend, then you’re totally missing out. Seriously. It’s one of my favorites when I’m really feeling a good ol’ swank-filled night out on the town. This weekend they’re setting things off with a Cuban theme and hosting ‘Havana Under the Stars’. This event is going to be filled with the sweet sounds of salsa music, dance lessons, Cuban cocktails and even mojitos. Can’t decide which? Wind down for the weekend from 6:30PM to 9:30PM at Embassy Row Hotel. 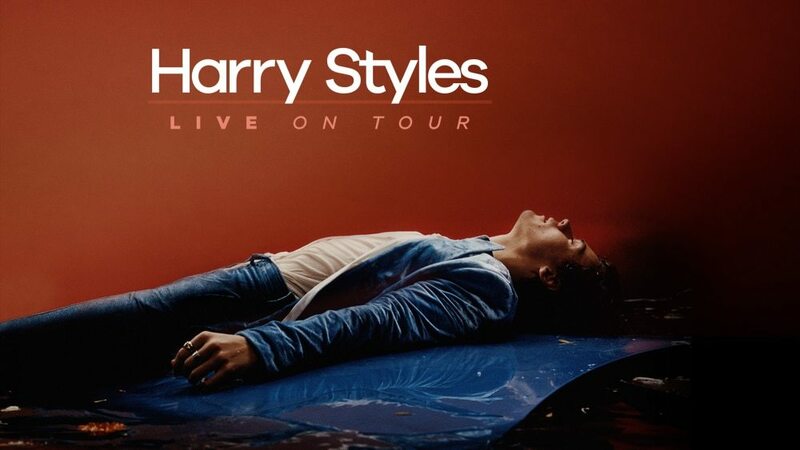 Tickets cost $20-$25. The fun isn’t just reserved for the weekend ya’ll! If you’re looking to enjoy a good time with some good people this week, then look no further then our #Werkweek post. We’re bringing you awesome events in the District during the work week that you definitely can’t miss. Check it out! There are dozens of awesome events going on in the District this weekend to help celebrate Father’s Day. If you’re looking to make papa bear happy this weekend, then look no further than this quick and easy guide to some fun Father’s Day festivities. For those of you out there looking to get in some awesome 1-on-1 family time with the kiddos, then you’ll be excited to hear about the Daddy-Daughter Date Night event being hosted this weekend courtesy of i Ricchi. This is defintely a lovely event not to be missed — after all — a dad is a daughter’s first love and the relationship will forever influence and impact their relationships henceforth. So make it a good one and spoil the heck out of her! Make your reservations now by calling (202) 835-0459. This weekend is full of amazing eats and awesome events that are centered around Father’s Day — but don’t get it twisted! You can still join in on the deliciousness that’s taking over the District. Are you looking for some good bourbon, burgers and beer? You’re sure to be satisfied with the tasty offerings being dished up this weekend — Father or not! Get your behind in there and sink your teeth into the best burger of your life. For those of you looking for a great event to attend to round out the festivities over the weekend, join in on Mayor Muriel Bowser’s special Commission on Fathers, Men and Boys. It’s the 3rd Annual event and will feature live music, free food, haircuts and tons of local vendors and family fun festivities! For those out there looking to sweat it out over the weekend, you’ll be excited to hear that there’s a handful of Father’s Day 5Ks going on around the District. So whether you’re a father, you have a father, or you’re a father-to-be, get your fitness on while enjoying a fun day of festivities. The event is also made to spread awareness on gun violence in the district and is meant to bring families and friends together for a day of celebration of father’s and men’s health. So run/walk, crawl or if you’re me — cry the entire way — and enjoy some free refreshments, an awesome dry-fit T-shirt and some fun in the sun. Like I said — tons of Father’s Day 5Ks in the District! We felt the need to include this one because it was it’s own anticipated 5K event separate from the one sponsored by the Mayor and this event also helps to benefit disabled individuals. The Washington Nationals are offering an awesome opportunity for all of you baseball lovers out there. 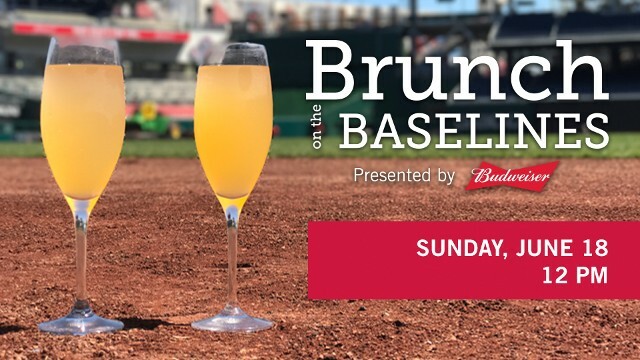 Get a chance to hang out on the baselines at Nationals Park and enjoy some yummy brunch fun-in-the-sun. Brunch items include bloddy marys, mimosas and beers (of course) and is totally family-friendly (you obviously just have to be 21+ to drink). Oh– did we mention you get limited edition sunglesses with a built-in bottle opener? #winning. So join in on the fun this Sunday from 12PM to 4PM at Nationals Park. Brunchy brunch brunch — down into my belly (anyone get that reference? Anyone? Bueller?) Treat papa bear to an awesome Father’s Day brunch on the rooftop and sip mimosas and fresh juice all while dining on some amazing raisin brioche and french toast — or NY sirloin if you happen to be a meat kinda man. All courtesy of Rosewood Hotels — dad or not that menu sounds fabulous so I would get your toukkis out there ASAP. Brunch again!?!? Yes. Brunch again. Why? Because it’s Father’s Day weekend and everyone restaurant in the planet is having a killer brunchfest to celebrate. So thank your local father if you’re not one for opening you up to a world of amazing brunchness. That was literally a quote I pulled from the website. Magic. So hit up Via Umbria — whether you do it for bellinis, bloody marys and Aperol spritzes or not, this restaurant is definitely not one to miss. Funktronics Fathers Day At Bossa! Bossa Bistro + Lounge in Adams Morgan is hosting an awesome Father’s Day special music event with The Funktronics! So join John, Kenny, Steve and Nima and listen to some sweet funk/jazz tunes and some awesome style at Bossa Bistro and Lounge. The show starts at 9:30PM and the cover is a whopping — $5.00. Whoa there. Watch out now. If you’re looking to enjoy some cool events in the District this weekend, then look no further than this week’s hitlist featuring everything from humanoid robots to baseline brunches and private journal reads. You know what time it is! Art events in the District that you totally can’t miss. That’s right — we’re back in action after a brief hiatus and just as good as ever with one exception — no theater events! That’s right. I said it. NO THEATER EVENTS. I literally have an entire post dedicated to theater events for the month of June. So rest assured all you theater junkies out there — you’ve all been well taken care of. You’re welcome.